In the past, when writing letters is the only way to communicate long distance, letterboxes, as the receiver of letters thus play an important role in the communication, especially in China, where people seeks letters as a media to express their emotion and maintain relationships. However, due to the invention of telegraph, phone, and eventually electronic mails, letter and letterboxes become less and less important. 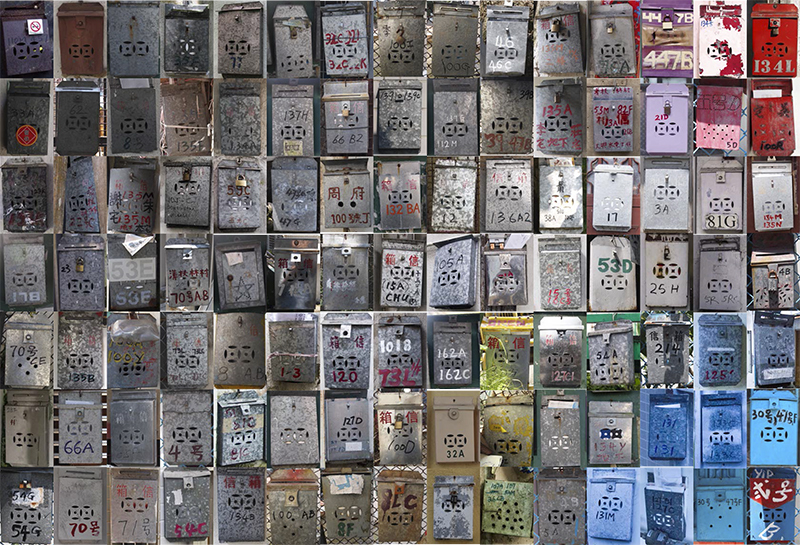 When I first entered Pok Fu Lam village, I was amazed by the number of letterboxes that exist along the main street of the village. 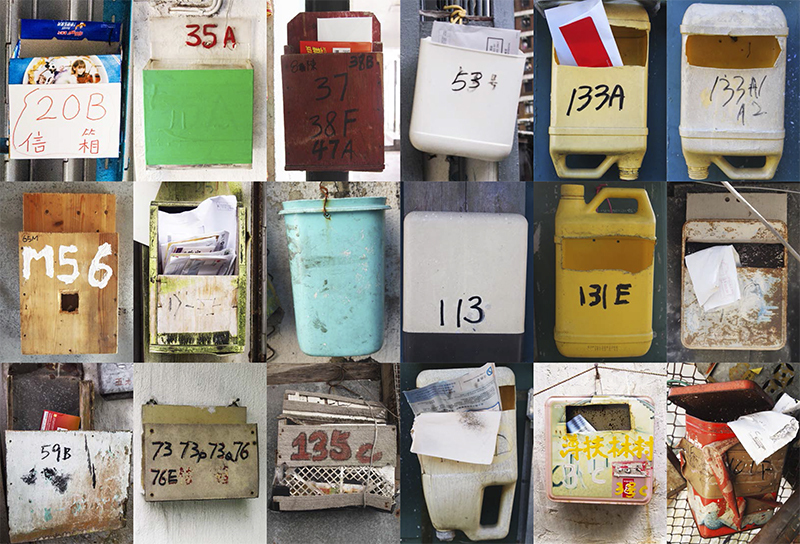 Why the villagers still keeping the traditional Chinese letterboxes in a time that nearly nobody write a letter anymore? I then started walking around the village, searching for the letterboxes that are still remaining and recording every single one of them. 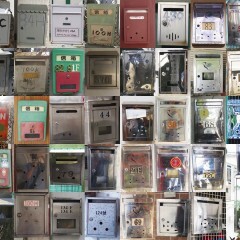 At the end, I found 209 different letterboxes each represent a different house in the village. 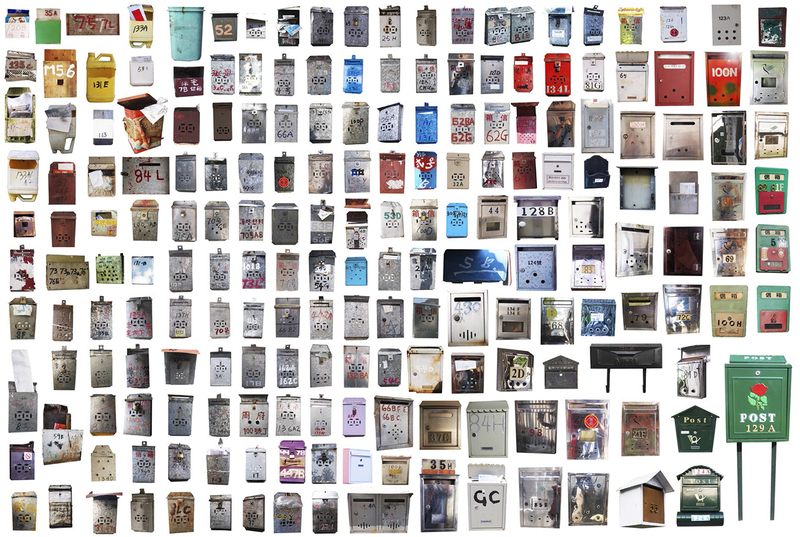 The number and varieties of letterboxes inside a village, which only have about 3000 populations and around 400 houses, shocked me. The letterboxes are made up of different materials, including plastic, wood, paper and mostly galvanized steel. Villagers even made and decorated some letterboxes themselves rather than purchasing one. 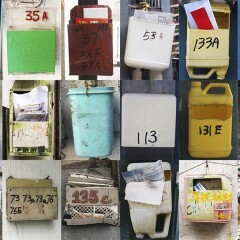 Beside the differences in appearances, the ways and places that each letterbox attached to is diverse. Some has been attaching to the wall of the house, to the wire net, to a metal bar and even to a tree trunk. By joining pieces by pieces together, we can start to see the complexity of Pok Fu Lam village. 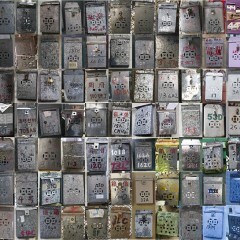 Letterboxes are not only the receiver of letters. 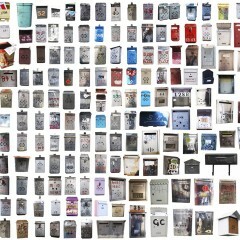 They start to become traces of locations, communities and time. Searching and recording them is like finding clues of a puzzle and that’s why I name the photo diary ‘letterboxing’, a traditional outdoor hobby that combines orienteering and puzzle solving. 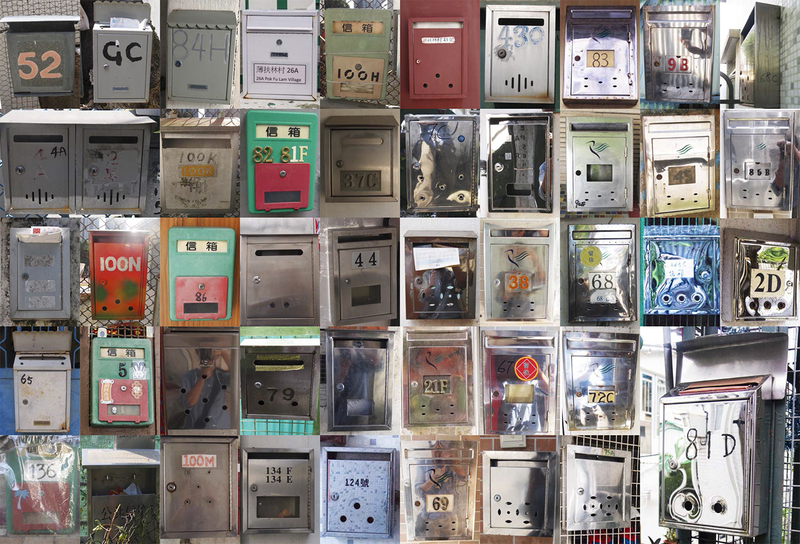 what is the big picture that the letterboxes are telling us about Pok Fu Lam village?